Shares in Thred (ASX: THD) look set to maintain their upward trajectory on the back of an announcement on Monday morning regarding its selection by Microsoft to showcase its product and platform at the Microsoft Channel Kick off (CKO) 2016 Partner Conference. While this doesn’t represent the signing of a contract or a development that one can place a dollar value on, it is significant for the group in that it follows on from the company providing Microsoft with a successful technical demonstration, highlighting the integration of its social media messaging functionality and core system into the Microsoft Office 365 suite of products. Thred sees a substantial end market for its technology given that it estimates the average person has five social media accounts, representing a fragmented, overwhelming and time-consuming experience in terms of monitoring and managing their progress. 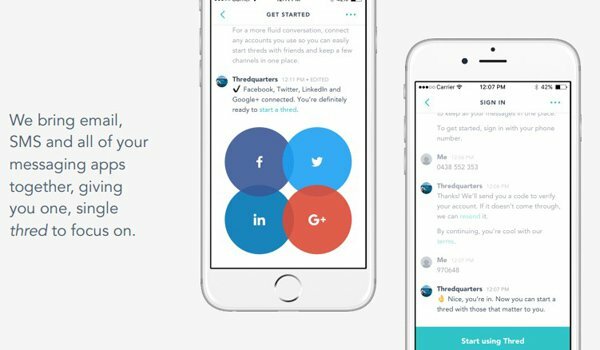 Thred’s technology allows users to centralise all of their social connections into one place, making messaging far more streamlined. The technology also brings email, SMS and messaging apps together. Strategically, Thred’s technology should gain acceptance by the major social media players given that it is not looking to compete with them, but offer benefits for their users that should potentially assist in maintaining and growing their client base. Thred’s revenue model revolves around the generation of income from revenue sharing with platform owners, advertising, subscriptions and the potential to clip the ticket on monetary transfers. How much revenue Thred will be able to generate remains to be seen, so if considering this stock for your investment portfolio, seek professional financial advice. Participation in the conference will also provide the company with an opportunity to demonstrate the core functionality of the minimum viable product (MVP) release of the Thred platform. Management highlighted that this is the launch version of the software that allows the Thred team to collect the maximum amount of validated learning about customers with the least amount of effort. 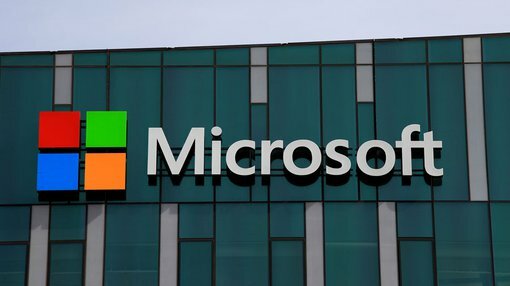 The benefits of Thred’s relationship with Microsoft are far-reaching and include financial offsets to Azure hosting and serving, as well as synergistic opportunities that stem from access to key personnel within Microsoft, including the Office 365 Team and their Cloud Service Systems Integrations Team. The strength of the partnership has resulted in significant progression into Office 365 with chief executive, David Whitaker noting the smooth integration of Microsoft’s Bing Search Engine into the Thred platform across both consumer and enterprise facing expressions. Whitaker said he expects these developments to continue to underpin shareholder value as Thred progresses towards commercialisation.